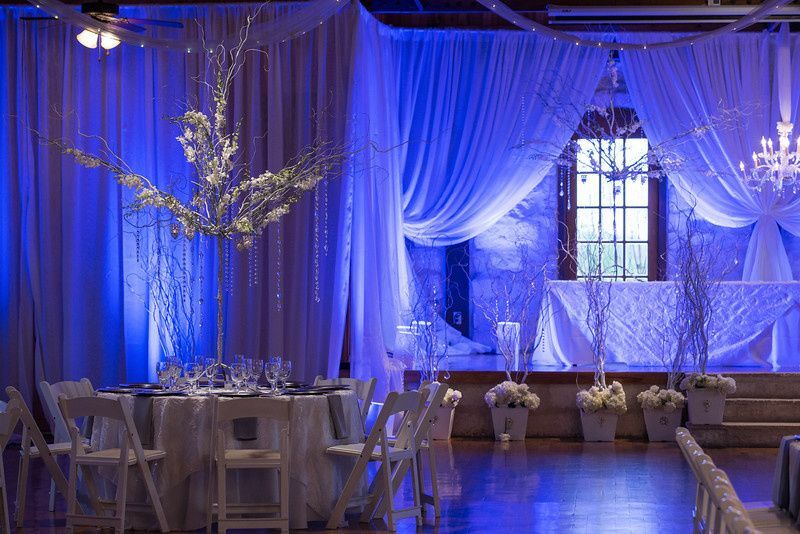 Chic Concepts is a full-service floral and event design business based out of San Antonio, Texas. 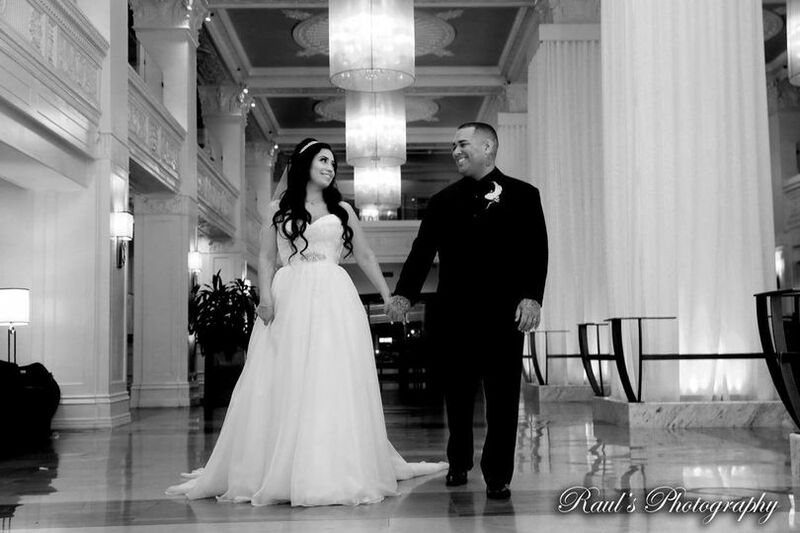 They love creating unique events and building strong and lasting relationships with each couple they work with. 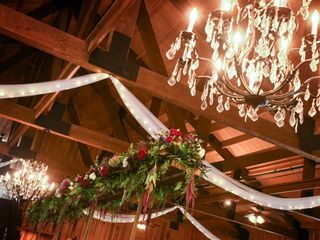 In addition to offering a variety of design services, they also specialize in wedding planning, so every detail of your special day will be taken care of. 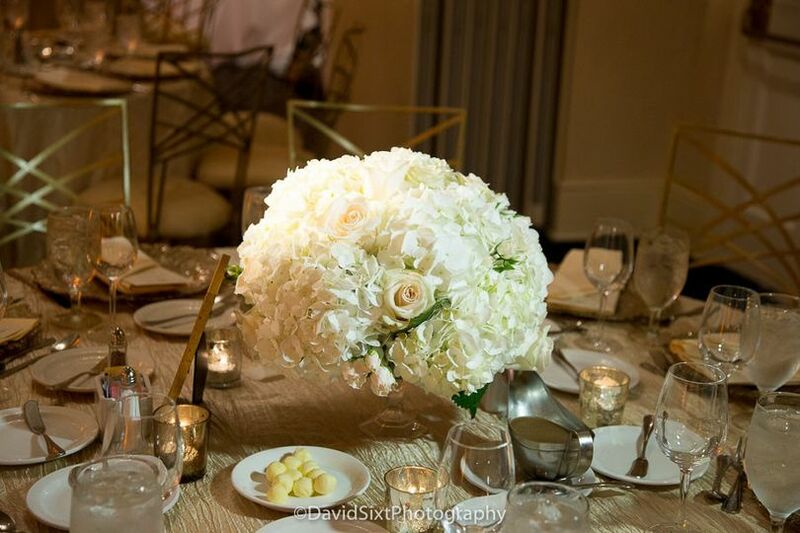 Chic Concepts looks forward to creating beautiful floral arrangements that reflect your personality and style. We love Nicolette and Chic Concepts! I knew I wanted to work with Chic Concepts based on pictures alone, but after meeting Nicolette in person, we were sold. 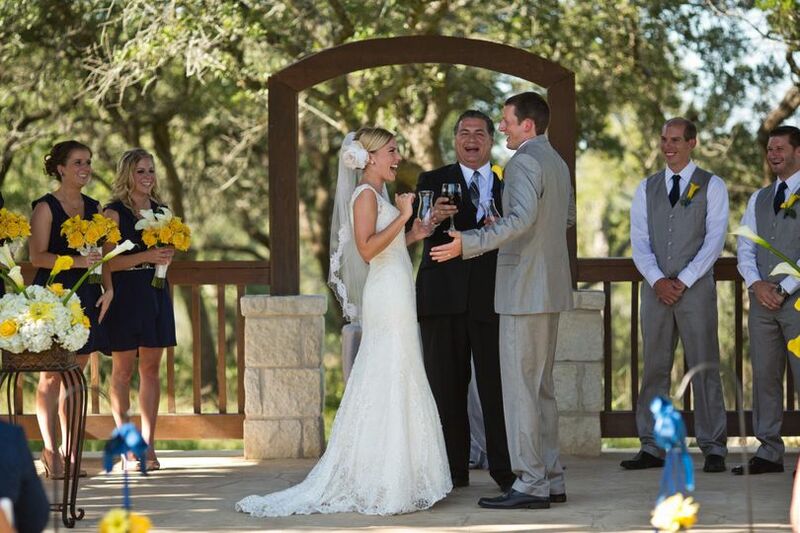 She was so responsive (to my husband’s million questions), accommodating, and professional. 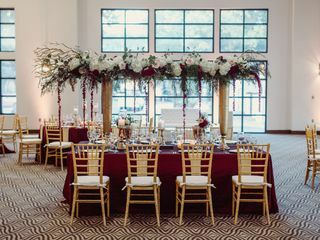 We had an idea of what we wanted our wedding reception to look like as far as a color scheme is concerned, and Nicolette and her team brought it to life without having to send her an entire pinterest board. 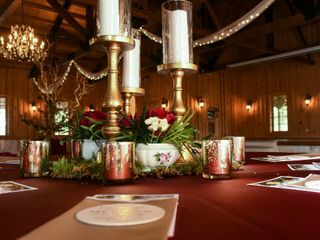 The room glowed with candlelight, the floral was amazing and I can't help but smile when I look at pictures. It was so unique; and we were completely blown away. 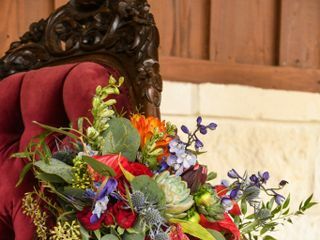 It's a dream to get to marry your best friend after many years together, but Chic Concepts gave us another dream realized, a beautiful once in a life time fall wedding. Thank you so much, Abby for this kind review!!!! You made my heart happy! 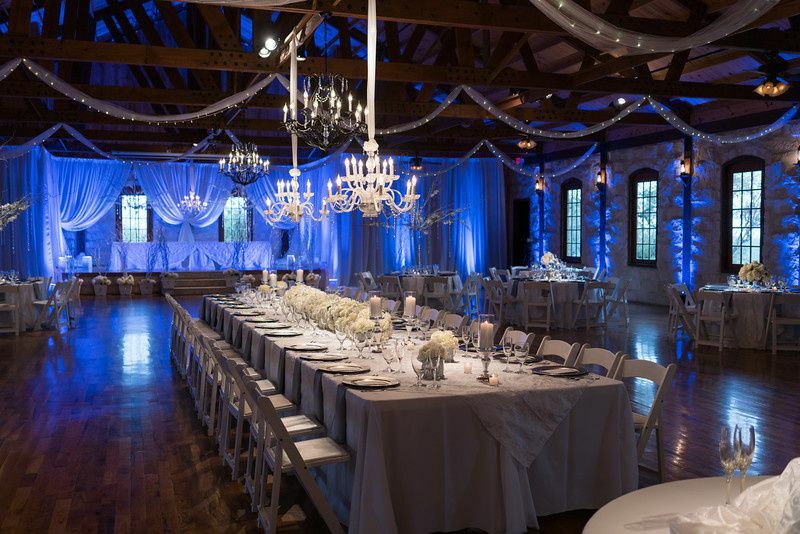 Chic Concepts- Best Wedding Planners in the USA! 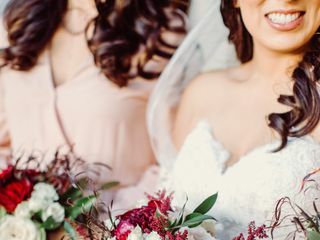 Planning a wedding with the bride living 1,600 miles away is not the easiest thing to do....BUT, with the help of Nicolette and her team, she made it possible! I have known Nicolette and her sweet Mom (Gina, the flower lady) for years. 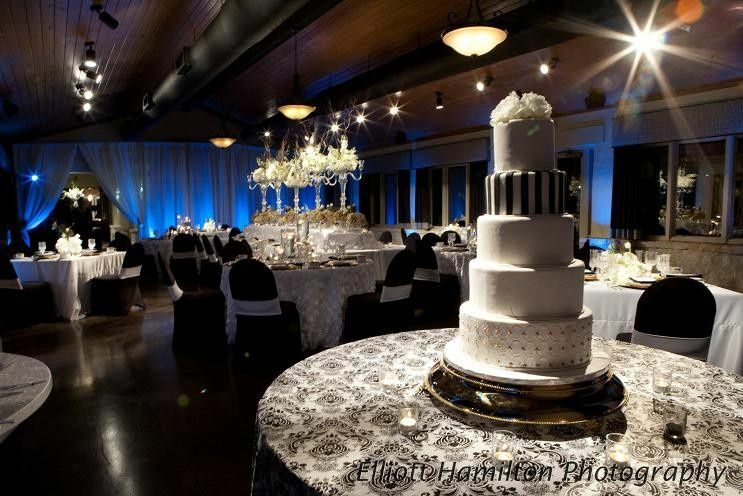 We met at church, so I knew if I chose Chic Concepts to help with my daughter's wedding, it would be "heavenly"! 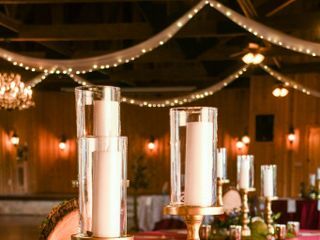 To begin with, she gave us a list of vendors she had previously worked with...DJs, photographers, venues...so we felt comfortable knowing she had experience with any of the other vendors we were choosing. 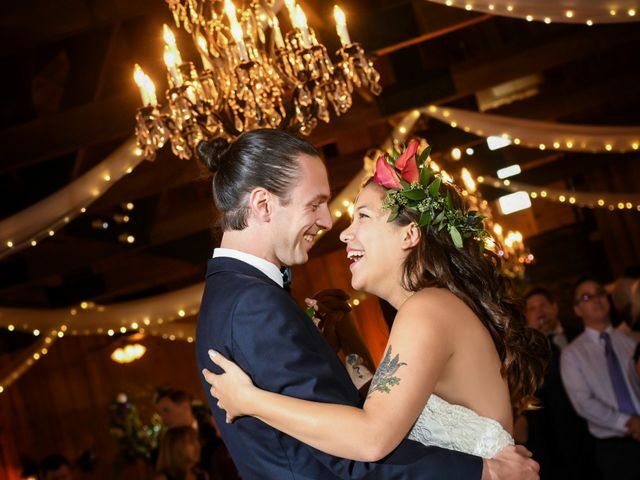 We couldn't begin to tell you how many emails or text messages that were sent Nicolette with questions about the ceremony, reception decor, timing of events, has this or that gotten done (the list of questions was endless)...Nicolette was always quick to respond. 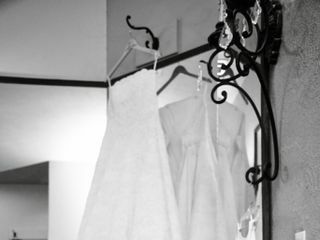 WEDDING DAY....as I said before, it WAS heavenly! 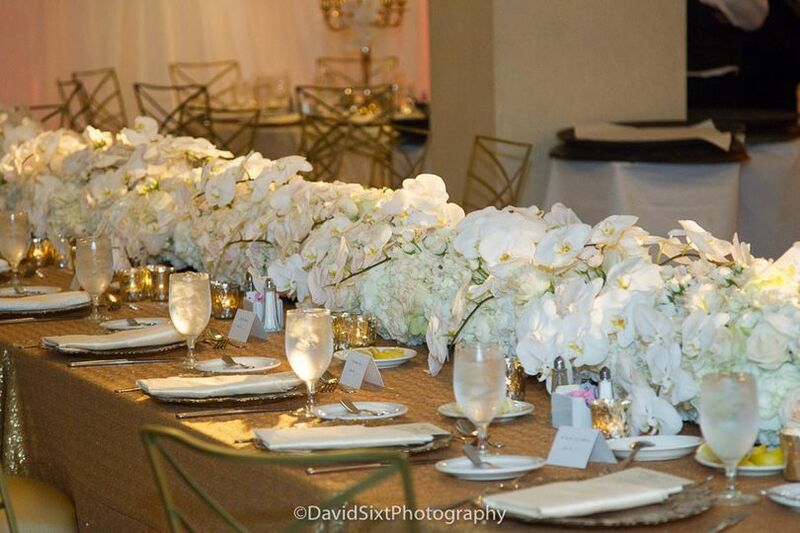 Many, many compliments about the decor...florals were gorgeous. Many compliments actually came from men! The staff of the venue, the photographers, the DJ & MC, all worked so well together making the flow of the entire evening perfect! On a scale of 1-99, Nicolette and her team are 100+. We wish we could "campaign" for Chic Concepts because they are "making weddings great again"!! They definitely have our vote! Nicolette with Chic Concepts is an absolute artist!!! She brought my vision to life! She knew exactly what I wanted and was able to accommodate within my budget. 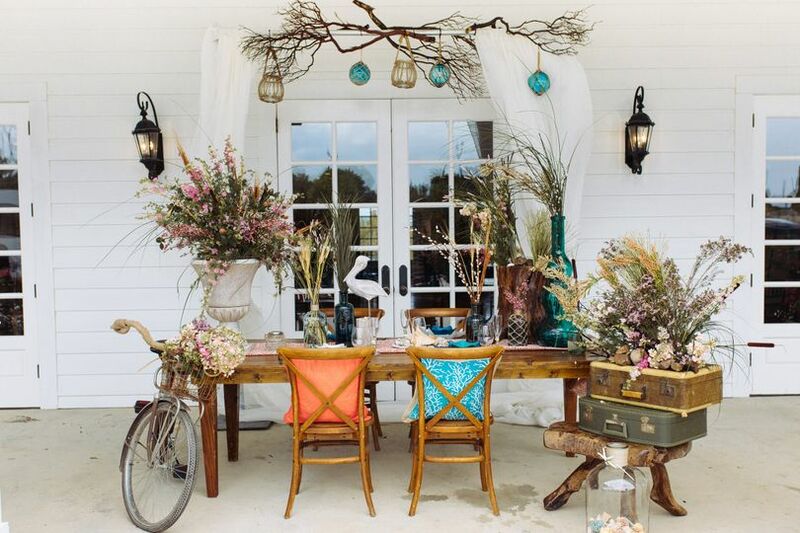 Everyone who attended my wedding was mesmerized with the floral arrangements. Thank you again Nicolette for your amazing professionalism and going above and beyond for Thomas and I. If you are looking for a vendor to add to your wedding day, you do not want to miss the opportunity to work with Nicolette and Gina! Amazingly talented to bring YOUR vision to life! 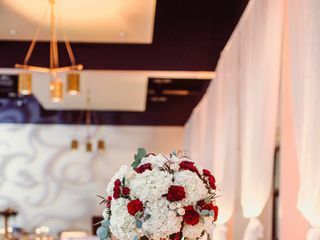 These ladies will exceed your expectations with beautiful florals and a variety of decor, provide you with wrinkle free and on-time linens, as well as stress free coordination for the day of your dreams! 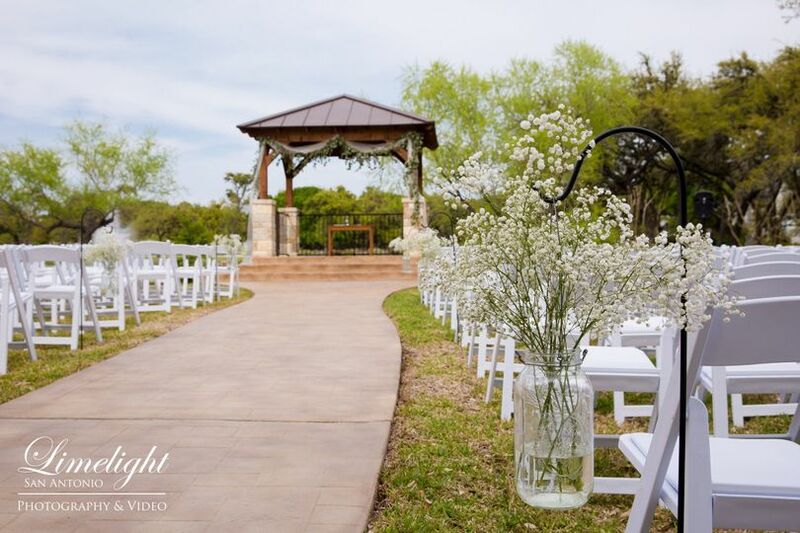 So glad we were introduced before our venue even opened and pure joy when I know we get to work with them on a wedding day! 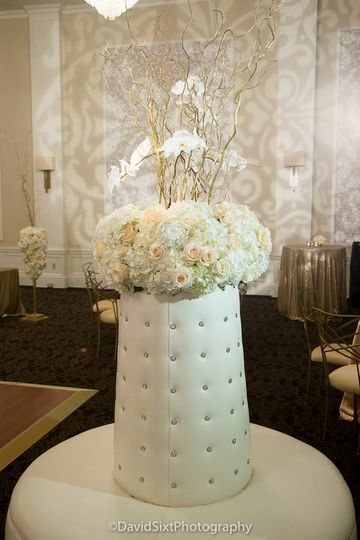 We love working with Chic Concepts. 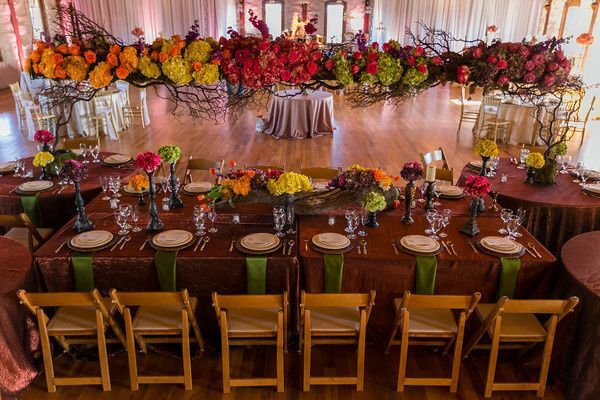 They are truly visionaries and can really execute very dramatic events. Nicolette and Gina are a true pleasure. 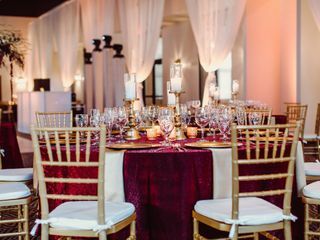 From the very first to the last event that I have had the pleasure to experience and work with Chic Concepts the incredible designs to the details of the event coordination were beyond expectations. 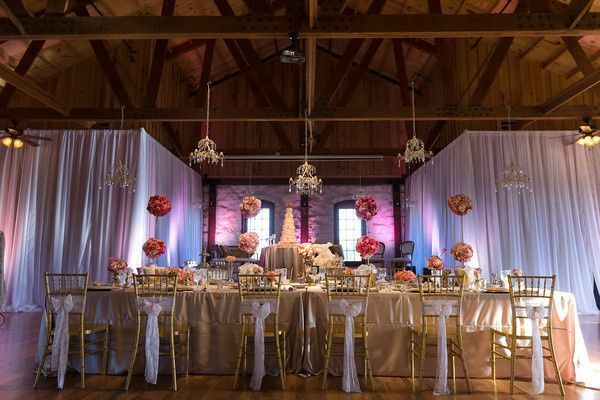 Chic Concepts work with many of the respected venues, vendors and personalities in the wedding industry and what I have experienced was that all of the ones that I have seen work with Chic Concepts had such a high regard for their work and respect for them as individuals. I highly recommend them to anyone that is looking for a once in a lifetime experience.